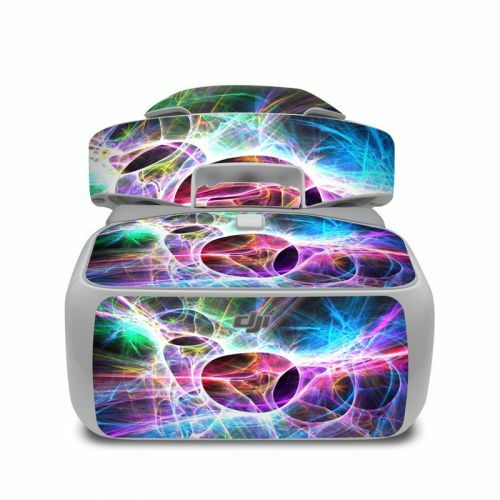 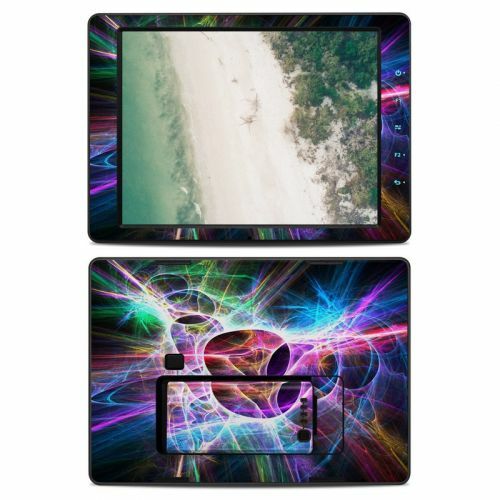 iStyles DJI Phantom 4 Skin design of Fractal art, Light, Pattern, Purple, Graphic design, Design, Colorfulness, Electric blue, Art, Neon with black, gray, blue, purple colors. 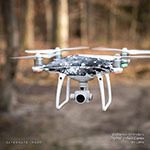 Model DJIP4-STATIC. 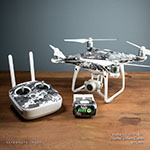 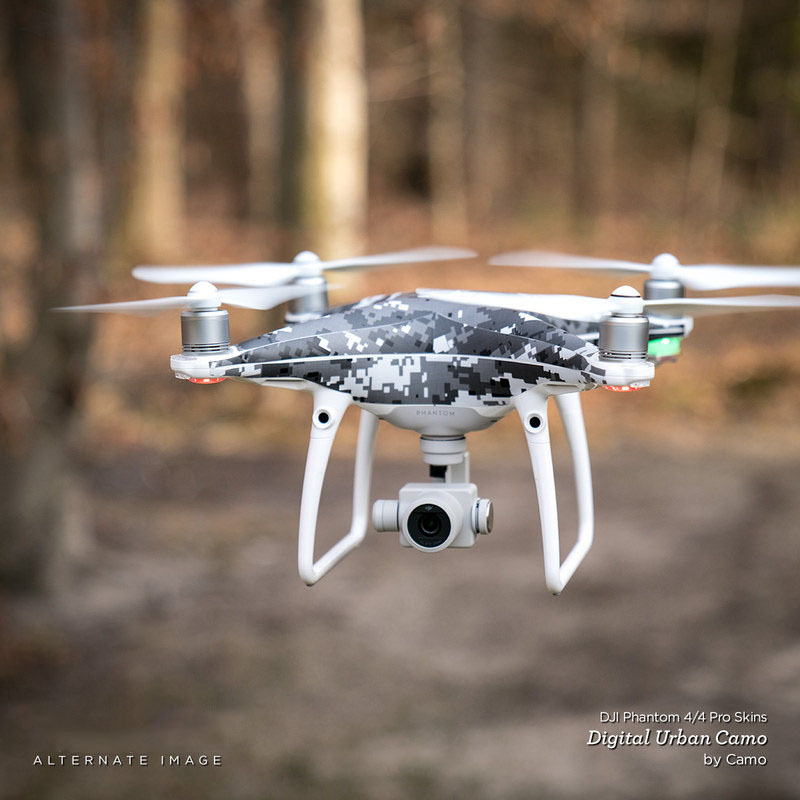 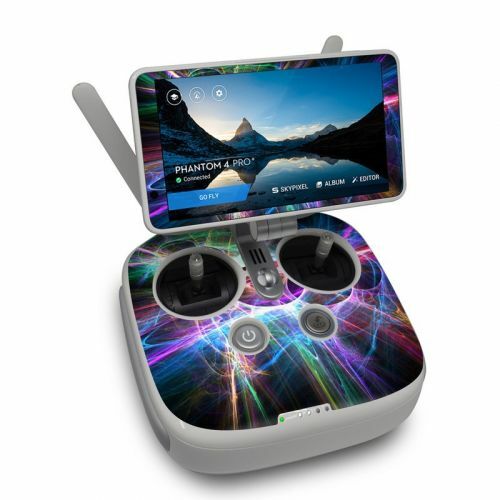 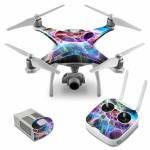 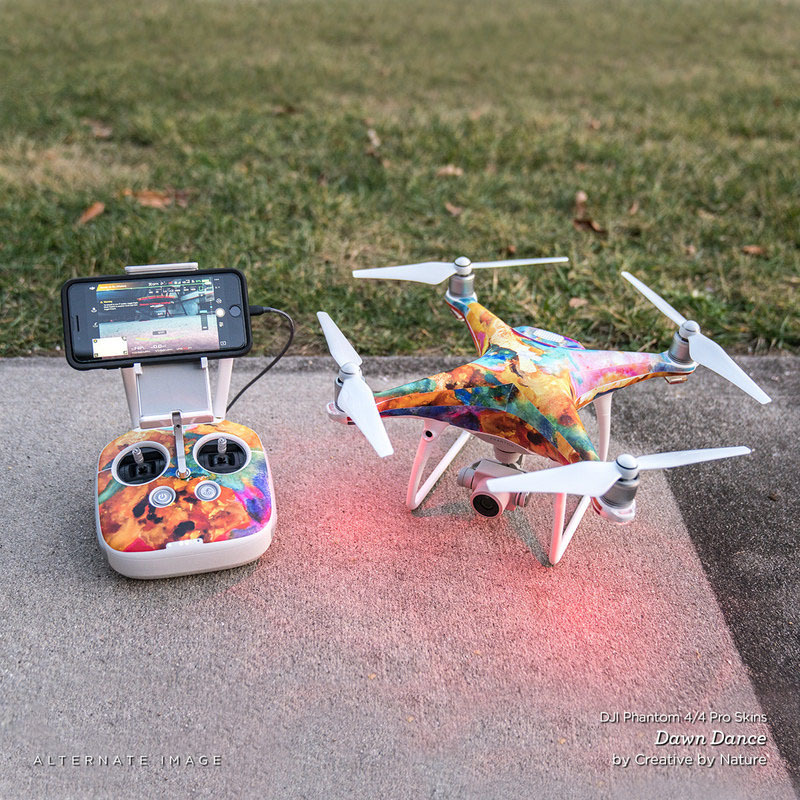 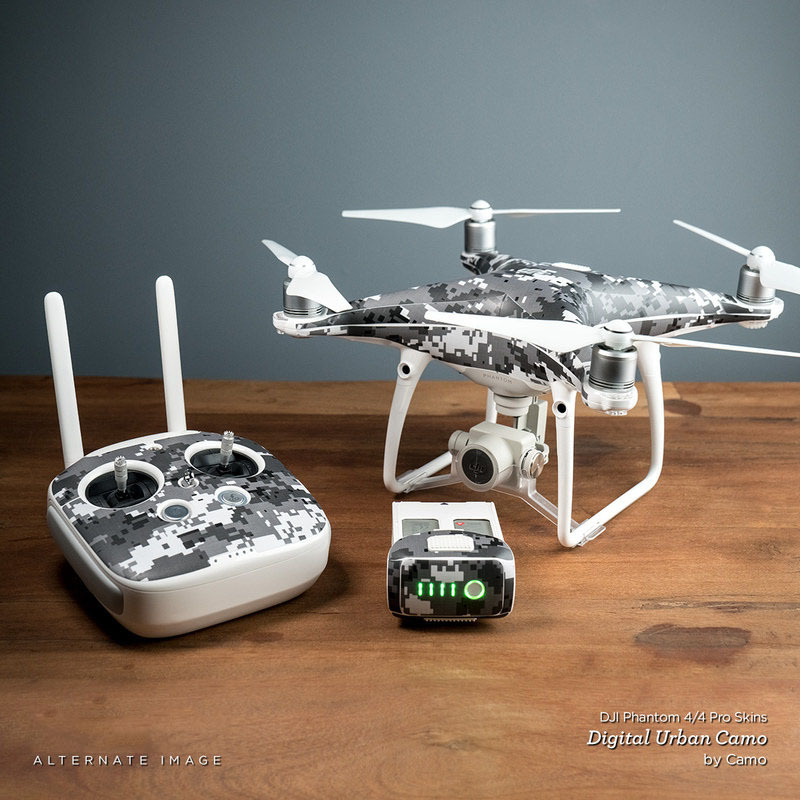 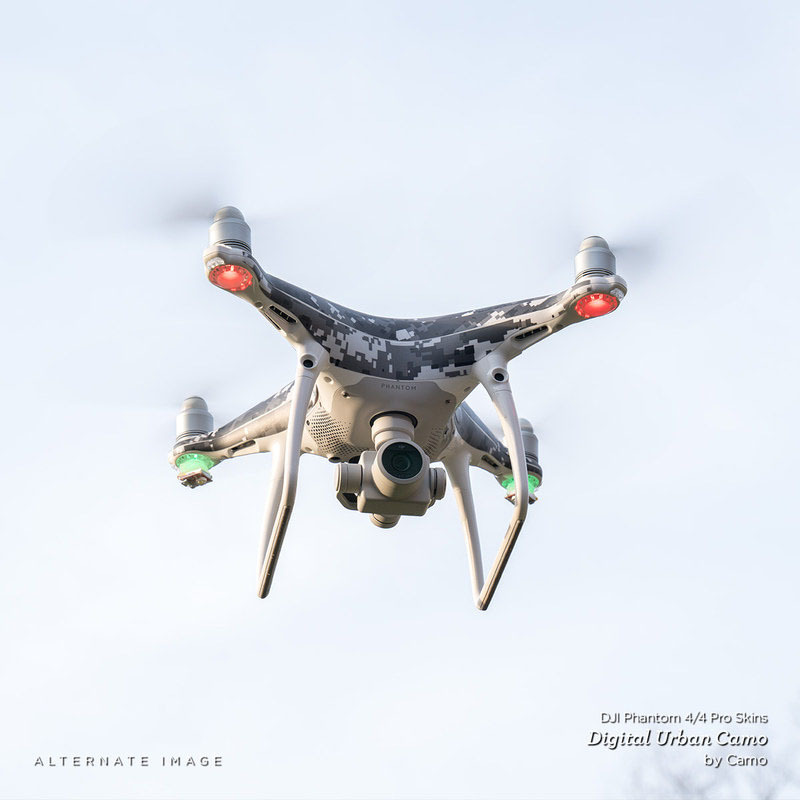 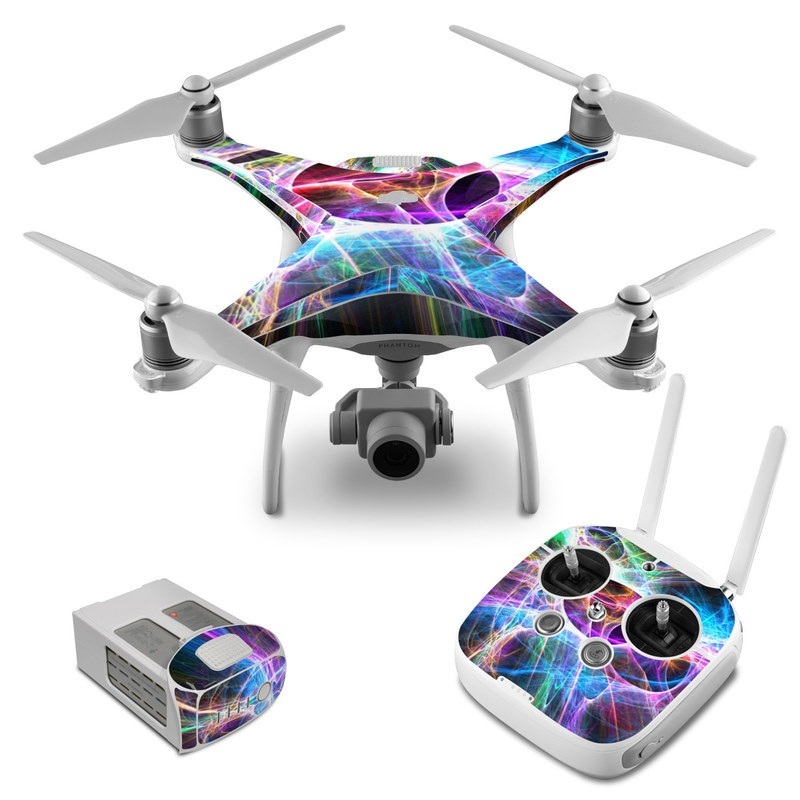 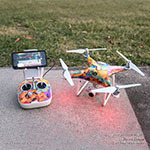 Added Static Discharge DJI Phantom 4 Skin to your shopping cart.